As we know there are sometimes hundreds of people, or even more, with the same name lurking on tombstones in neighborhood graveyards from over the past two centuries. It’s even more weird to see celebrity names, especially for those who are still with us. 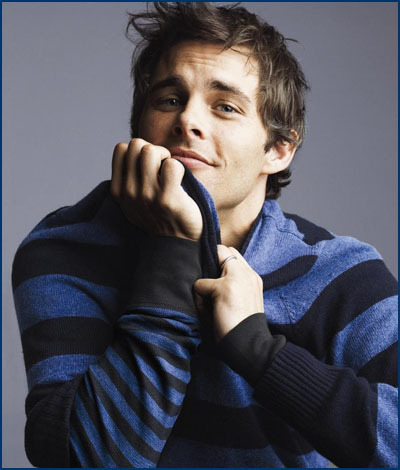 Today we profile one for the very-much-alive actor, James Marsden, who has appeared in Superman Returns (2006), Hairspray (2007) and Death at a Funeral (2010) found at Hollywood Forever Cemetery, Section 6. Did Ronald McDonald have one too many Big Macs? Well, obviously not since Ronald McDonald (I know the spelling is not correct) is not a real person, at least not THAT one. And the above Ronald lived to be 98 years old so you know he never had a Big Mac. 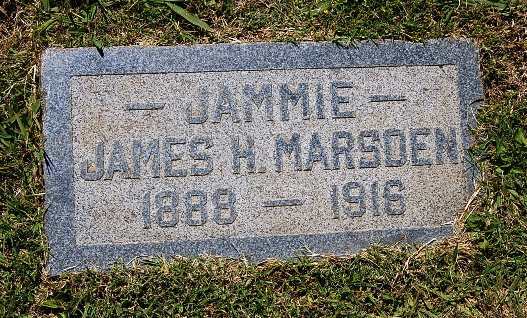 This marker was found at Forest Lawn Memorial Park in Glendale, California.